F/ 6.3, 1/500, ISO 280. Why did the bride refuse to get married in an igloo? 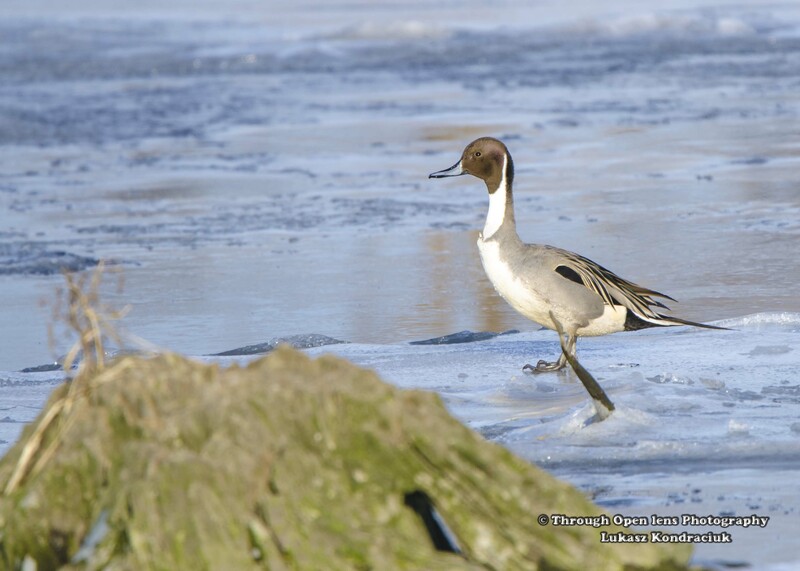 This entry was posted in Gallery and tagged animals, BIRD, cold, d7000, Duck, f/6.3, fact, frozen, fun, ice, Ice Ice Baby, joke, Nature, Nikon, NJ, Northern, Northern Pintail Duck, Photo, Photography, Pintail, Secaucus, Tamron, wet, wildbird, Wildlife, winter. Bookmark the permalink. Turn off the lights and I’ll glow. A bit provocative, huh ? Lol! I always enjoy the humour at the beginning of your posts , great photos too, take care and if you have time stop by mine too. Beautiful photo! Where was this taken?